Lake Ol Bolo ssat, the only natural lake in Central Province, has been under increasing threats arising from anthropogenic activities in its riparian and catchments areas. The lake, covering 43.3km2, is situated in the administrative divisions of Ol Kalau, Ol joro orok and Ndaragwa, in the larger Nyandarua District. 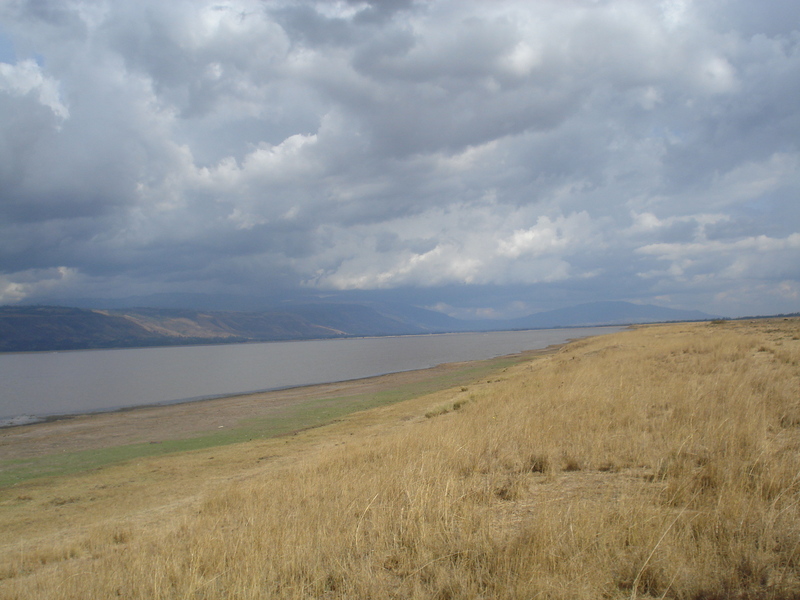 The lake is fed from numerous streams arising from both the Satima Escarpment and the ridge overlooking the Rift Valley. It supports functions and lifestyles of communities living in the arid and semi arid parts of north, north eastern and rift valley provinces through its outlet, the Ewaso Nyiro river. The flow of the river also makes it possible for the tourism industry to thrive in Nyahururu town at the famous Thomson Falls as well as the Samburu, Shaba and Buffalo Springs National Reserves.